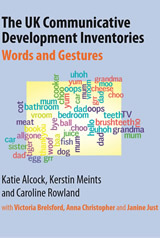 This is the first manual developed exclusively for use with UK English-learning children aged 8-18 months. 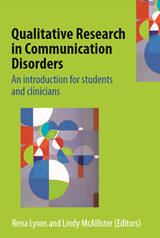 This book is a step-by-step guide written specifically for student clinicians/researchers who are beginning to use this important research methodology. This book is a call to action. 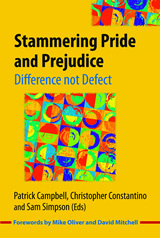 We invite people who stammer, professionals and researchers to work together to liberate the stammered voice: Stammering Pride and Prejudice. 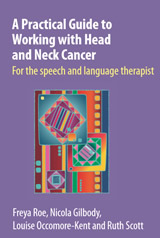 This book is a highly practical and accessible guide for SLTs working with clients with head and neck cancer. 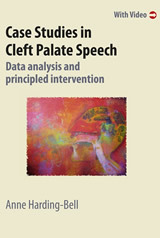 This book presents cleft palate case studies with phonological interpretation of phonetic transcription supported by video footage. 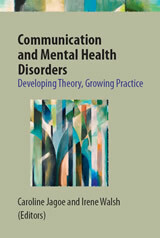 This book brings together academics and expert clinicians to share their research, clinical expertise and insights in the presentation of current theory and evolving practice of language and communication work with children and adults with mental health disorders.